This week our special guest speaker will be REI member and friend Richard Varney. Richard is a real estate appraiser and he’s going to give us his insight on the housing market in Roanoke. 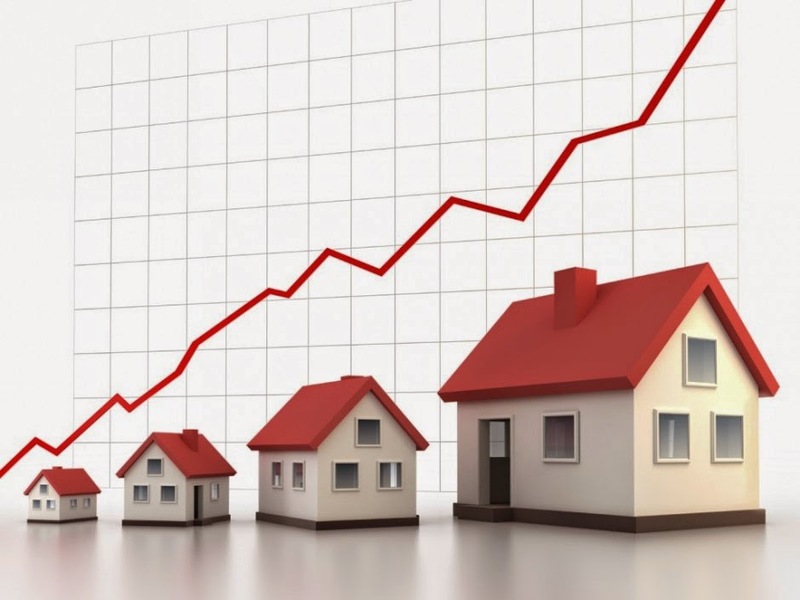 What price ranges in the market are too crowded with an over supply of houses? The importance of knowing the final after repair value (ARV) before you buy a house to flip.